Welcome to the world, Brady & Evelyn! As a newborn photographer, working with one baby to get the perfect poses takes time. When you have two little ones to photograph, it’s even more challenging and exciting. From the moment they arrived, they were so calm and sweet. Both babies loved being snuggled next to each other, it was amazing to see. I was able to get some fantastic shots from their newborn session, some of my favorites to date! Together with their fun and loving parents, these two little peanuts are welcomed with so much love. Enjoy the highlights from this beautiful Waukesha newborn photography session! 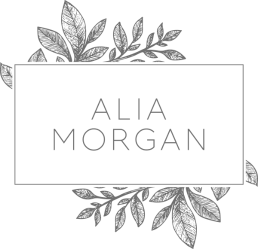 Contact Alia Morgan Photography today for more information on Milwaukee, Waukesha and Brookfield area family photography services and newborn photo shoots.